The Academy of Motion Picture Arts and Sciences has invited 774 new members, including an increased number of women and minorities. 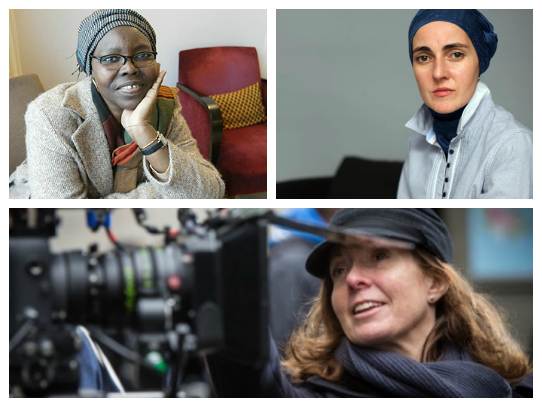 Despite its effort to boost diversity in each of its seven branches, the invited directors remain predominantly male. Of the 64 directors invited this year, 17 (roughly 27 percent) are women, a decrease from last year’s invitees (54 percent women). 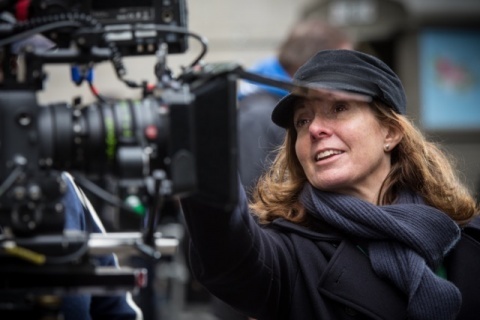 This year’s list includes Sharon Maguire (Bridget Jones's Diary), Susanna White (Nanny McPhee Returns), Aida Begic (Snow), Christine Jeffs (Sunshine Cleaning) and Patricia Cardoso (Real Women Have Curves). 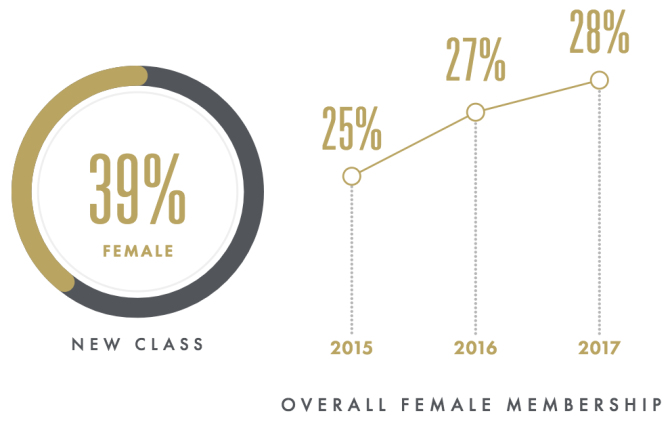 Academy membership requires directors to have helmed at least two film credits and have "demonstrated exceptional achievement in the field of theatrical motion pictures.” FF2 Media continues to highlight the work of female directors, providing insight into their incredible feats, their connection with audiences and their mission to shatter the glass ceiling.